After Agriculture the Sector which has generated maximum employment in India is the Transport Sector.Truck drivers play major role in our transportation system. The truck drivers drive miles and miles in all the weathers to ensure that the goods consigned reach us in specified time. But these drivers live a very miserable life. They don’t have their fixed time for their food, sleep and rest. It is rightly said that the truck is their home which provides them shelter when they are on the road; they sleep in it, under it, and even on top of it.The truck drivers spend many days on highways and they remain away from home and family for a long duration. At times they take risk to run the trucks with the mechanical faults. 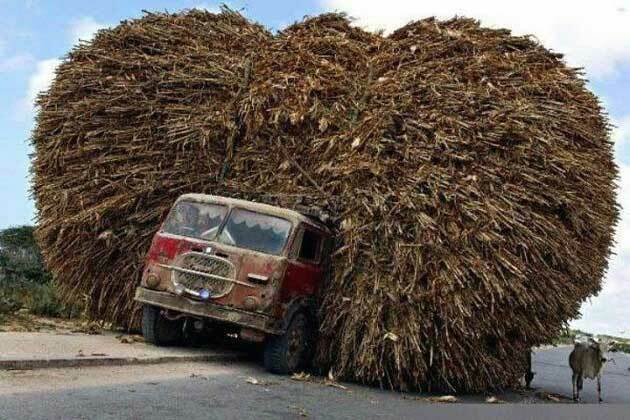 They usually have the mentality to finish one load and then go for repairing the truck. Another problem is faced due to police. The police also take advantage of miserable condition of truck drivers. The police look at truck driver in suspicion and search out reason to take money from them. Truck drivers also face the health issues. The truck drivers usually drive in nights and to stay alert they chew tobacco. They do not worry about what their job is doing to their health. Mostly truck drivers are illiterate. So they also face money problems. They are not paid on monthly basis. They are paid money as per trip. They work on traditional basis of cost evaluation to put their rates below the rate of competitors. This leads to huge loss to the truckers as they do not acquire the freight rate in proportion to the operating cost. 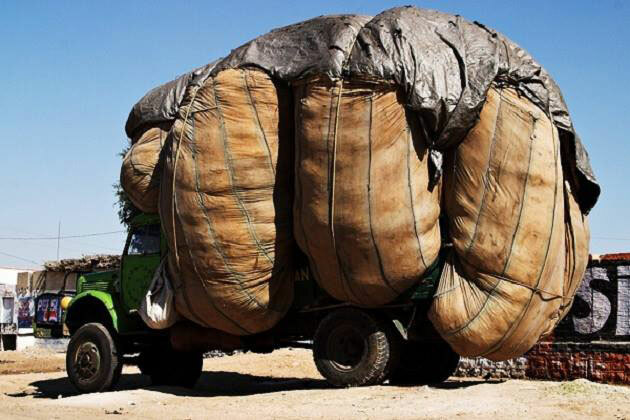 These are the above problems which transporters/truck drivers are facing regularly. So, proper steps should be taken to improve their life. Education and awareness are two important weapons which help in the improvement of their life. Viewing the problems of truck drivers, TruckSuvidha around, the task looks tiny. TruckSuvidha, your perfect relocation partner, makes your overseas relocation a pleasant experience. Once you experience our services you will not think of anyone else but TruckSuvidha brings the solution to make the life of truck drivers easy and more comfortable. 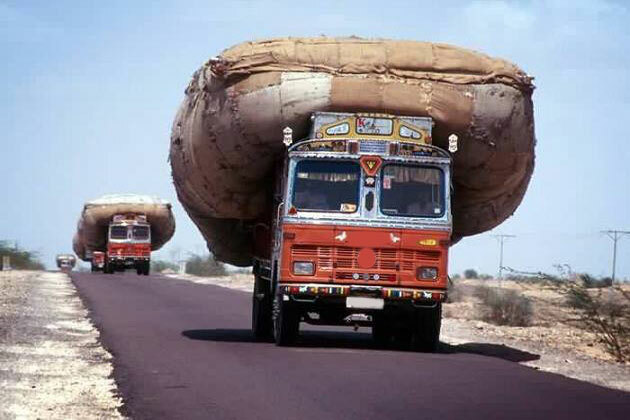 TruckSuvidha helps the truck drivers by providing them work all the times and eliminating their idle time. It indirectly helps them in earning good amount of money. In this way, truck drivers plan their work accordingly and also find time to go to their home and meet their family. TruckSuvidha helps truck drivers in removing their confusion of where they can get the work. TruckSuvidha also provides truck driver a knowledge which protects them from being cheated by transporters. They also get fair rates for their services. This is how they start their days with Load. Then they roll out on the highways with heavy loads. The thing is – they can load anything on their trucks. 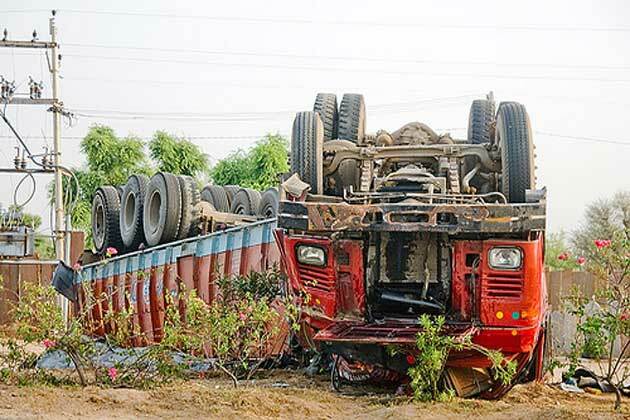 Accidents, Because of sleepless nights and overspeading of trucks.